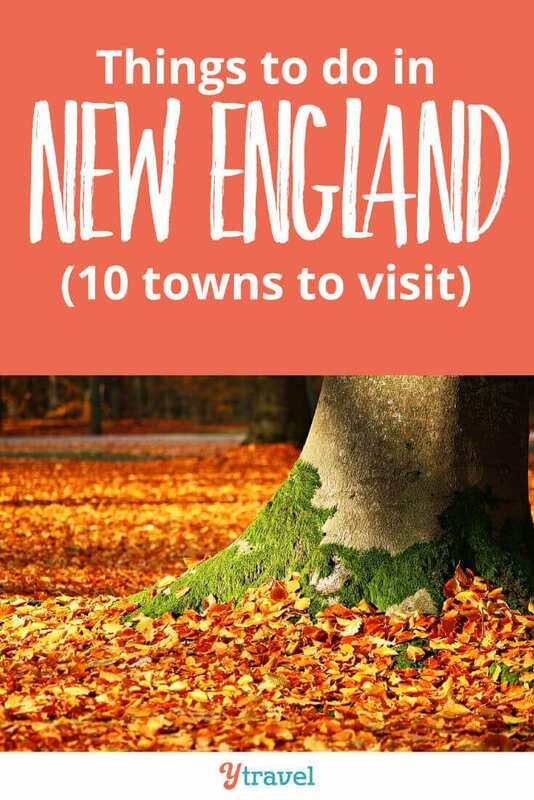 Top Things to do in New England - 10 Small Towns Not to Miss! 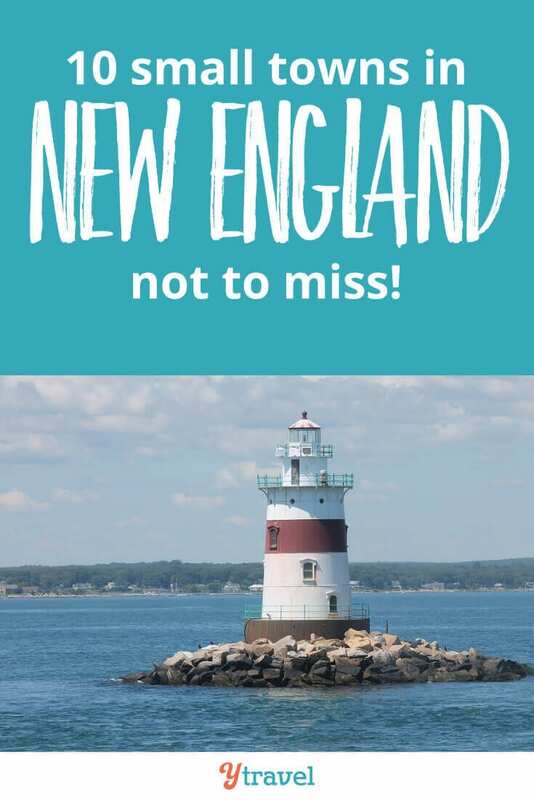 Things to do in New England – 10 Small Towns Not to Miss! By Leanne Gorman | March 9, 2019 | This post may contain affiliate links, which means we may receive a small commission, at no cost to you, if you make a purchase through a link. Read our Disclosure. 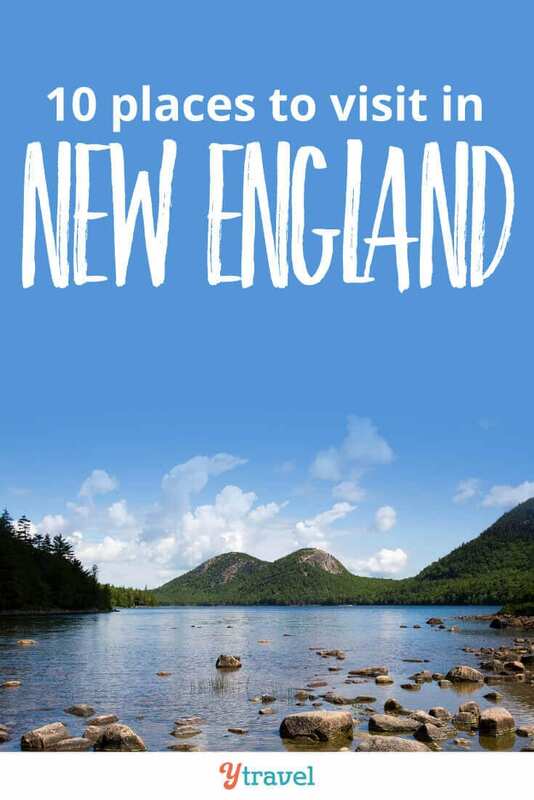 New England is in the northeast of the United States and includes Maine, New Hampshire, Vermont, Massachusetts, Rhode Island, and Connecticut. Most people only think of autumn road trips, but New England can be great any time of year and can even be romantic. 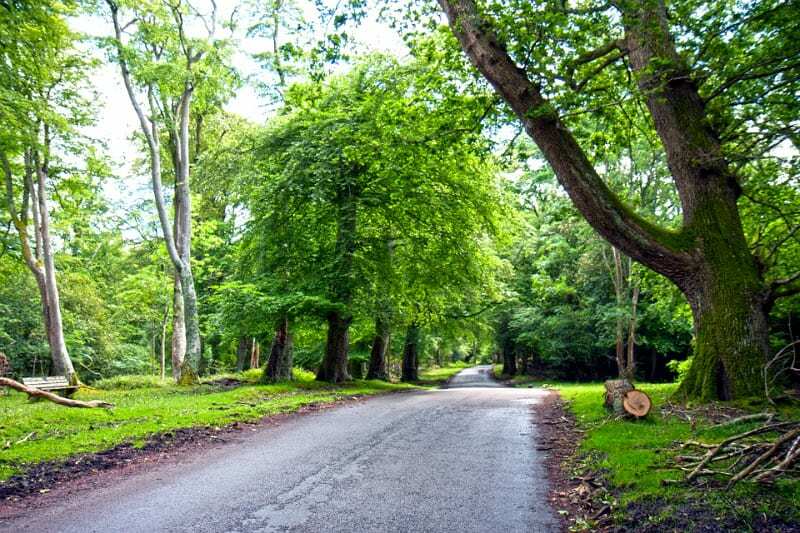 These are some small towns you can’t miss! Plymouth rock, not worth it. It’s a rock with “1620” carved into it from when the pilgrims first came to the coast. What is worth it? Plimouth Plantation where you can interact with actors dressed as the pilgrims and the Wampanoag tribe and it’s kid friendly. 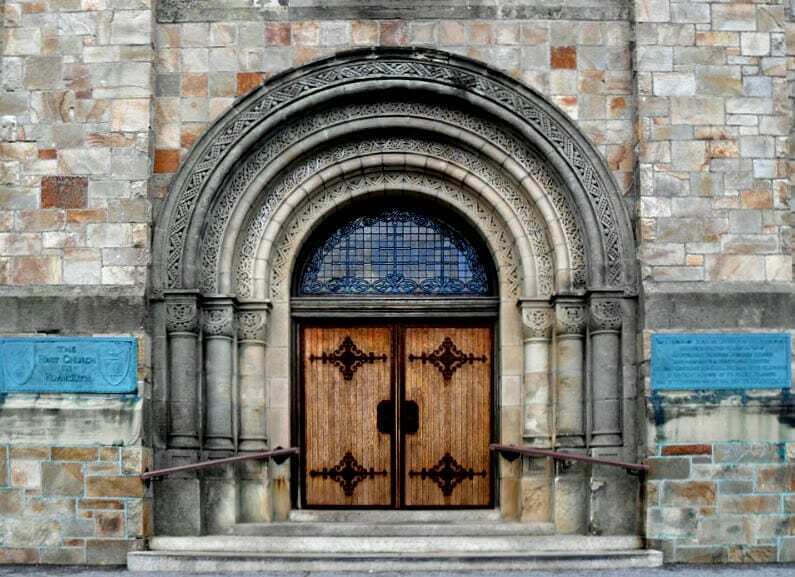 Perfect for historians and a great getaway from Boston. 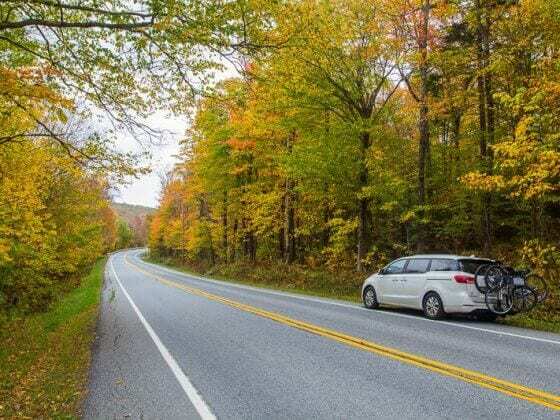 One of the best New England vacation spots since Burlington isn’t really near any major highway systems like I-95 so it’s a perfect off the beaten track New England road trip in fall! 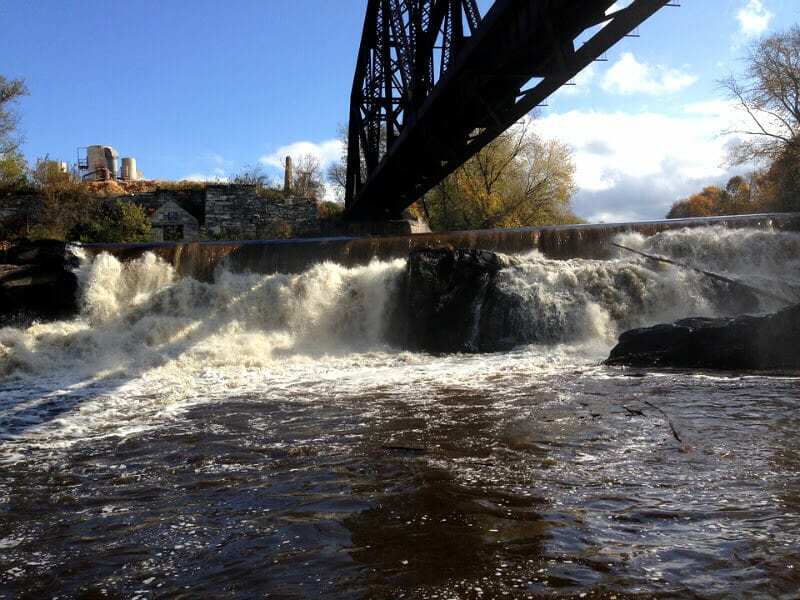 From their waterfront park where you can enjoy Lake Champlain weird things like the world’s tallest filing cabinet, this small town has tons to enjoy. If you really want a full weekend getaway in New England, you have to see this small island. 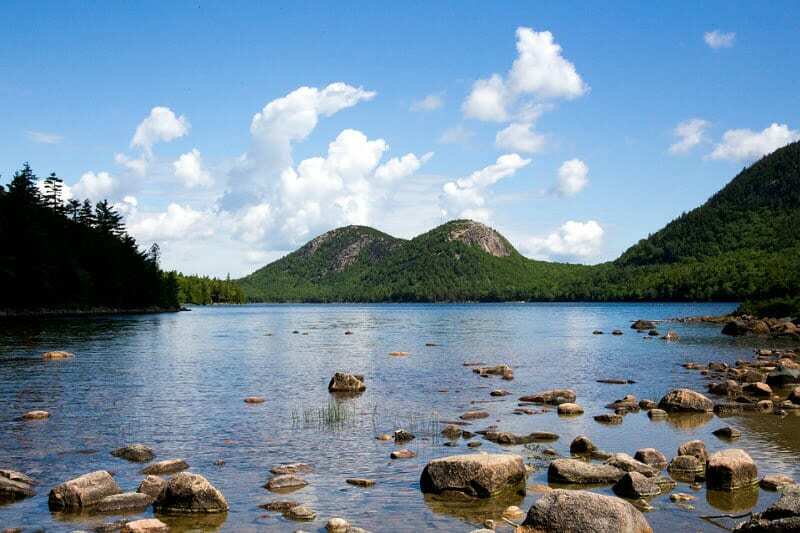 From Acadia National Park that’s right there, full of hikes and viewpoints in Maine to historic Bar Harbor. There are carriage rides to enjoy at all times of the year too, and learn things you never knew about the Rockefellers! 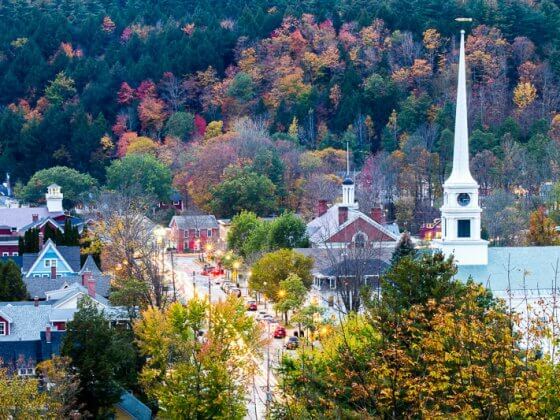 Romantic getaways in New England have to include this small town, simply because of all of the breweries (both beer and wine) in the area. Seeing the leaves change colors with fall is great along the several trails you can hike and different town parks you can visit. One of the not-so-famous New England vacation spots is Camden Hills State Park. On top of Mount Battie you can see Camden and all of Penobscot Bay. The small town itself has harbor cruises and whale watches during the appropriate times of the year, including the Snow Bowl ski resort in winter. 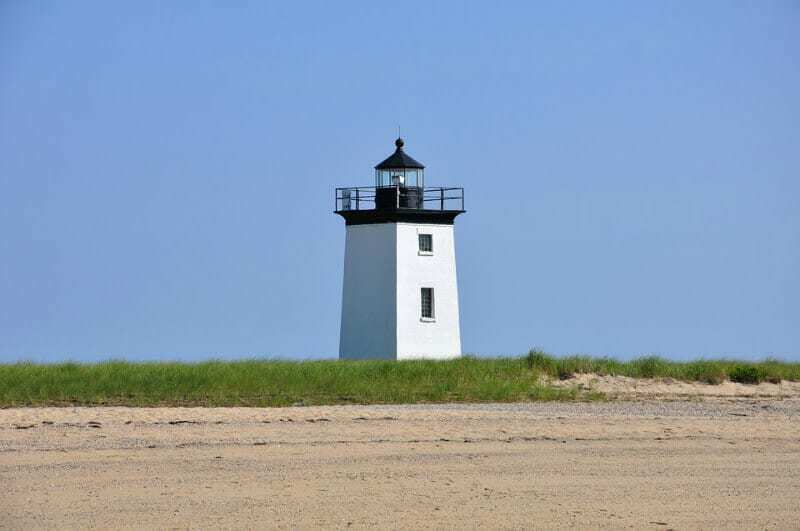 This cute beach town on the south east corner of Cape Cod can’t be missed during your New England day trip. 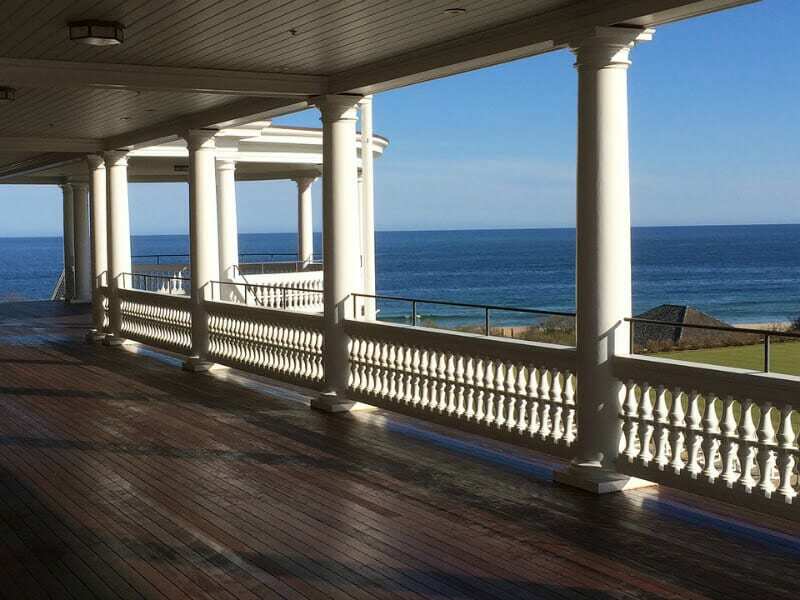 From pristine beaches to beautiful and historical lighthouses with amazing views it’s the place to be. If you’re into railroads, don’t forget to visit the Chatham railroad museum. From boating in Long Island sound and seeing old colonial style homes mixed in with modern mansions, Greenwich has it all. An hour from New York makes it a great place to start your New England getaway. 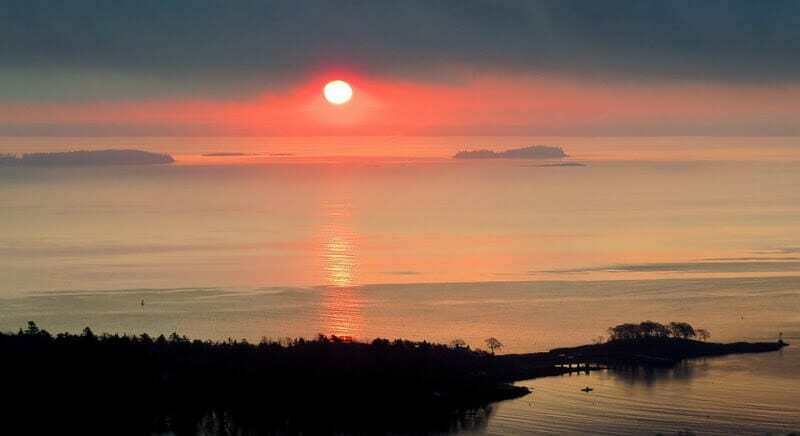 A famous New England attraction is Great Captain Island, which is a quick ferry ride away. With lighthouses, beaches, and forts this small island has it all. 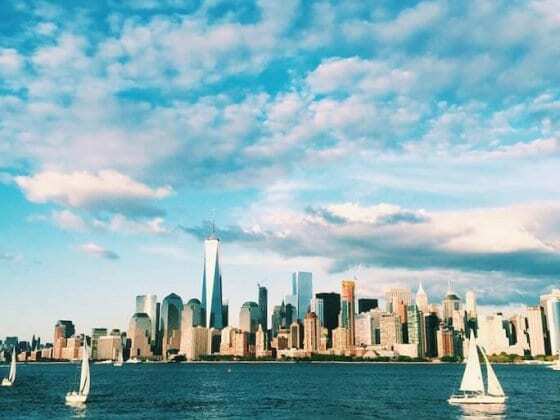 Don’t miss Fort Adams State Park, 25 minutes away over the river in Newport, where there’s swimming, sailing, and festivals to enjoy at different times of the year. 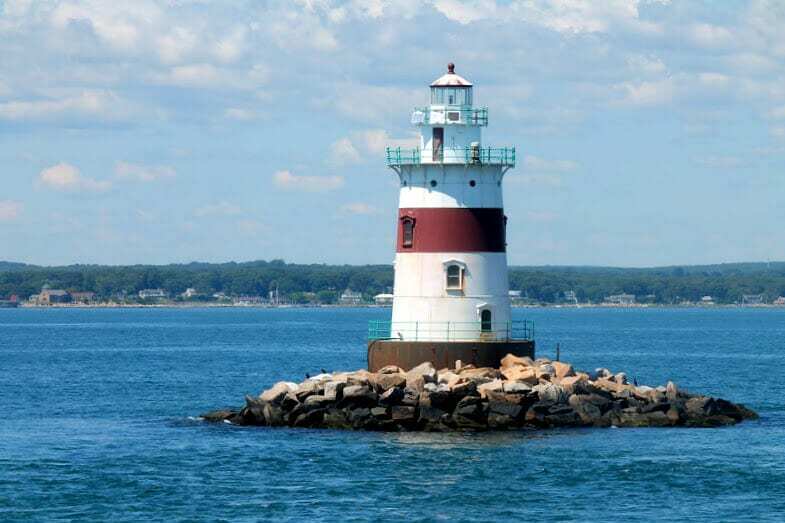 Also, visit Castle Hill Lighthouse, which is technically on Newport Island, which is right next to Jamestown. From hikes to children’s museums to 19th century castles, what more could you want from this beautiful New England small town? This makes it for the perfect family destination for a New England road trip. If you’re a fan of Norman Rockwell, visit his museum while you’re there too. 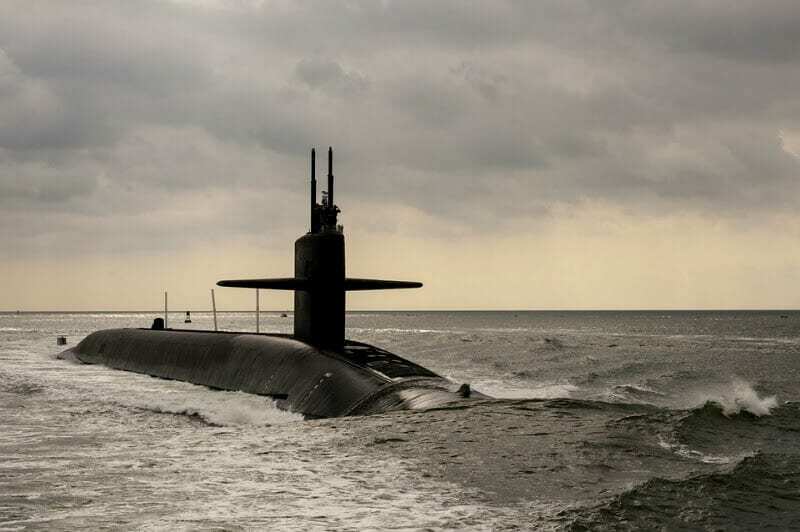 One of the best New England attractions has to be the fact that the navy has submarines in Groton. All things aquatic are to be seen here, from their aquarium to their submarine museum and an old whaling ship now out of commission for you to enjoy during your New England trip. I love, love, love this! Thank you so much for allowed me to write for you guys. Working with you was awesome and I love how this post turned out. Thank you so much for all of the information on the great small towns of New England. 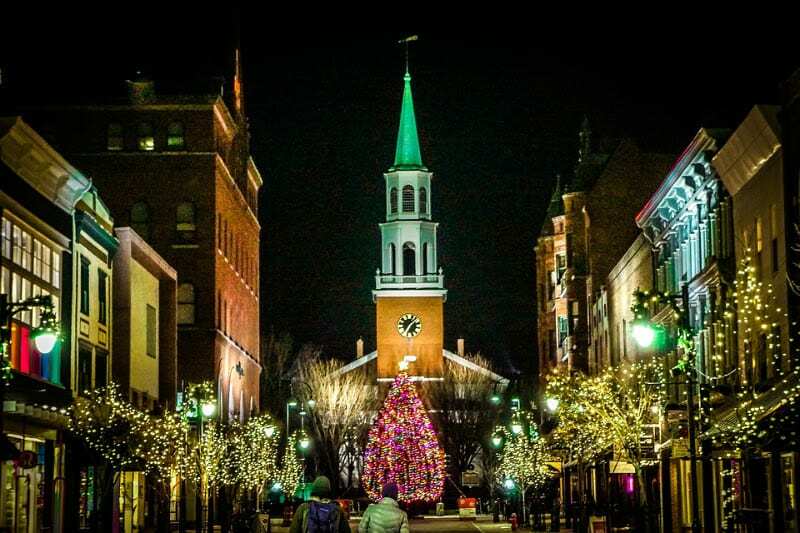 My family loves Boston, but have never ventured out to any of the small towns in the area. I’m looking forward to taking a road trip to see the fall colors soon, and now have several cool looking towns to add to our list of activities! My son will especially love Groton and Rutland. Thanks for all of the inspiration! Hey Christy, glad you found this post about things to do in New England helpful. We loved our trip to Boston too, and the New England area in general. I LOVE Boston. It’s one of my favorite cities. I can see what it’s taken a while for you to explore New England. New England is so gorgeous! 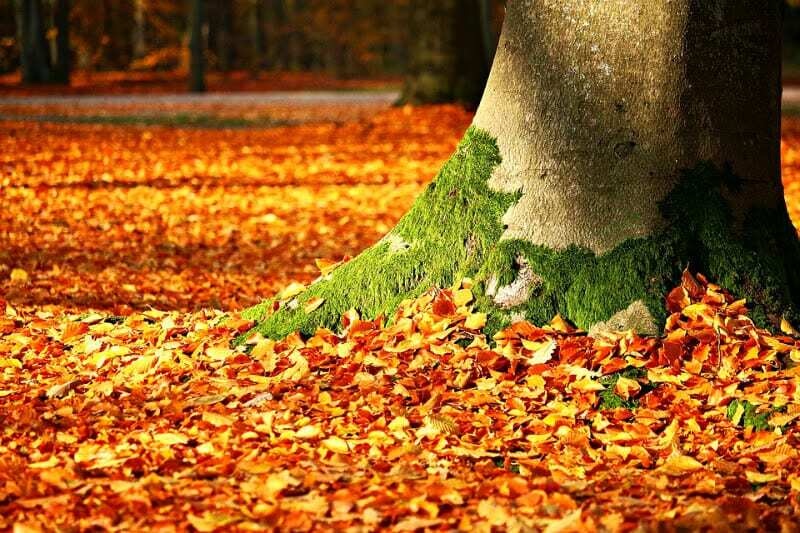 Doing a New England road trip in the fall with all the leaves changing colours is totally on my bucket list! What to do with children ages 4,7,14,17 in Ireland in February?